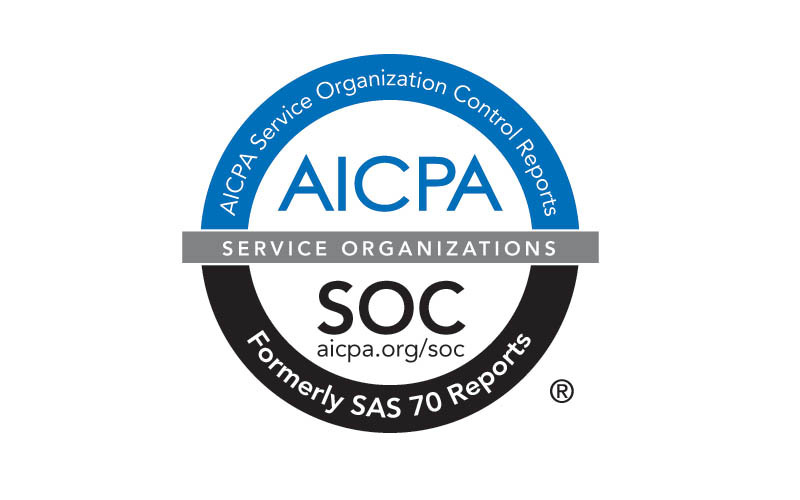 Fogo Data Centers is proud to announce its successful completion of the Service Organization Control (SOC) 2sm examination enhanced with alignment of controls with the requirements to the HIPAA security rule 45 CFR Section 164.308, 164.310, and 164.312. The exam and report are designed to meet the needs of existing or potential customers who need assurance about the controls at a service organization that are relevant to security and availability. Mappings to HIPAA include the relevant administrative, physical, and technical safeguards to protect electronic protected health information (e-PHI).